Knowing that there are around 100 different types of Arthritis, you cannot possibly learn all of them in one day. In order to learn everything that there is to know about each and every type of Arthritis, for whatever your reason is, you need to take the time with each type. And that is why, today, we are going to talk about one very important type of Arthritis known as Psoriatic arthritis. We will discuss the general details such as the definition, causes, symptoms, diagnosis and treatment plan for Psoriatic arthritis. And what you can expect at the end of this article is only pure knowledge on this topic and use that knowledge to inform a friend or a family member that has perhaps been diagnosed with this condition. As we mentioned before, Psoriatic arthritis is only one of the 100 different Arthritis types. It develops within patients who have been diagnosed with Psoriasis which, as you may know, is an autoimmune skin disease that causes itchy rashes and crumbling nails. But this does not mean that each and every Psoriasis patient develops Psoriatic arthritis in their lifetime. It has been estimated that only around 30% of the Psoriasis patients develop this condition as well. Like Psoriasis, it is also an autoimmune disease. As any other Arthritis type, it affects the joints causing the characteristic signs and symptoms. There are a few different Psoriatic arthritis types – Symmetric Psoriatic arthritis, Asymmetric Psoriatic arthritis, Spondylitis, Arthritis mutilans, and Distal Psoriatic arthritis. The most common type of all is the Symmetric Psoriatic arthritis which develops symptoms similar to those of Rheumatoid arthritis. We already discussed the biggest cause of Psoriatic arthritis – Psoriasis. Being affected by Psoriasis is the biggest risk factor for developing Psoriatic arthritis. It is considered that this type of arthritis develops within the Psoriasis patients within the first 10 years after the Psoriasis has first been diagnosed. A family history involving Psoriasis is also a common risk factor. And last but not least important – age. It has been considered that Psoriatic arthritis most commonly affects people between 30 and 50 years old. Physical injuries related to viral or bacterial infections might lead to Psoriatic arthritis as well especially in patients with a family history of Psoriasis. 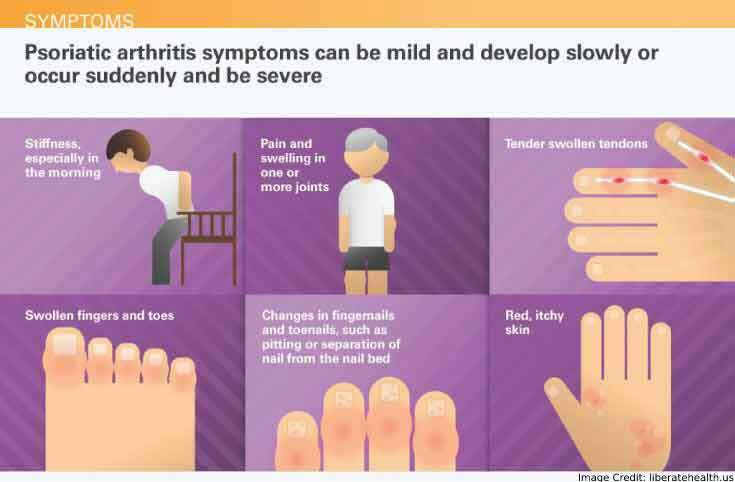 What are the Signs and Symptoms of Psoriatic Arthritis? When we are talking about this arthritis, normally, as it should be expected, the skin and nail changes and symptoms develop first taking into consideration that it has been caused by Psoriasis. After the skin symptoms develop, next in line is the characteristic signs and symptoms of Arthritis – pain, stiffness, decreased the range of motion, swelling, inflammation, tenderness, and redness of the affected joints. The affected joints become painful, warm and swollen to the touch. It can affect the joints on either one or both sides of the body. Most commonly, it affects the small joints on the hands and feet – the joints on the fingers and toes, or affect the joints between the vertebrae and cause spondylitis. It can also affect the ligaments and tendons of the feet, especially the Achilles tendon, causing Achilles tendinitis. You have to understand that since we are talking about Arthritis, these symptoms will occur in a characteristic pattern – patterns of occasional flare-ups and remissions. If you have been diagnosed with Psoriasis, it is very important to reach out to your doctor the first time that you start feeling joint pain. The first step towards a proper diagnosis is a blood test. The next step is excluding any possible medical conditions, such as Rheumatoid arthritis and Osteoarthritis, that might be responsible for the symptoms that have developed. 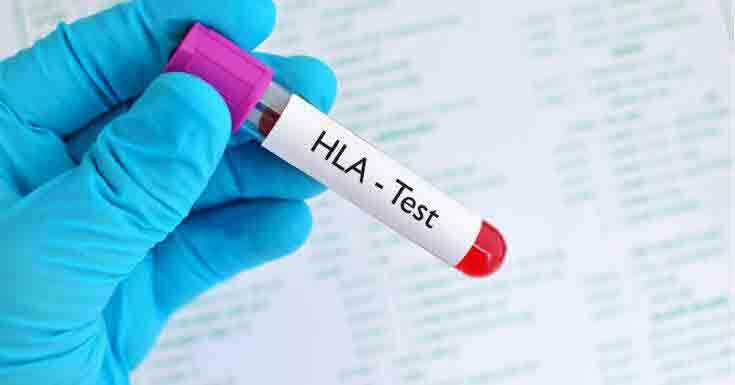 Measuring the RA factor and the possible presence of HLA-B27 in the blood is the way to do so. Arthrocentesis is also being performed in order to rule out any viral and bacterial infections by taking a sample of the fluid around the joints and later examining it. X-ray scans and an MRI scan is also performed. The key, as always, is an early diagnosis to which a proper treatment plan will follow. What are the Treatments Plan for Psoriatic arthritis? 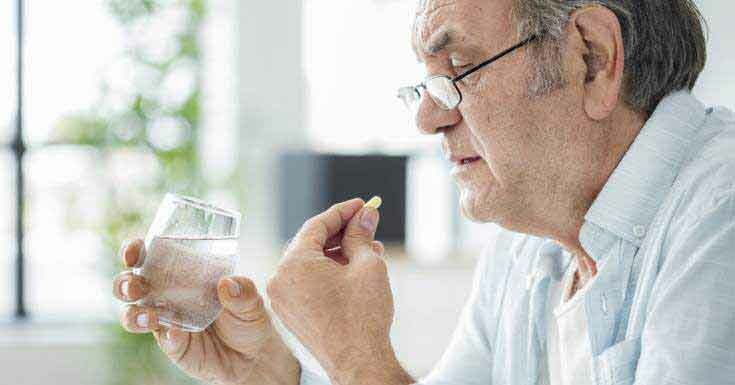 As a part of the treatment of Psoriatic arthritis, the symptoms of Psoriasis are treated as well, usually by taking proper medications. 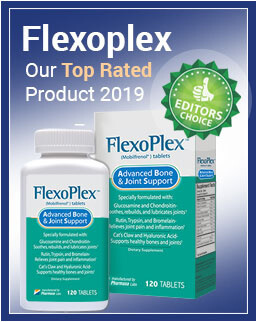 The treatment plan for Psoriatic arthrosis exactly also includes medications, of which most commonly used are the nonsteroid anti-inflammatory drugs (NSAIDs). A very important part of the treatment plan of Psoriatic arthritis takes exercise. Exercise has been shown to achieve a great success in reducing the signs and symptoms of Psoriatic arthritis, focusing on relieving pain and increasing the range of motion of the affected joints. You can follow the specialized exercise plan at home, or train with a professional physical therapist. Another part of physical therapy can be included in the treatment of Psoriatic arthritis as well. Psoriatic arthritis, which is an autoimmune disease, has been considered to be caused by the autoimmune skin disease known as Psoriasis. This type of arthritis causes the characteristic symptoms including pain, stiffness, swelling, and decreased the range of motion and all that these patients want is to find a proper way to decrease their symptoms. But first, a diagnosis has to be made. Using blood tests, X-ray and MRI scans a clear diagnosis can be determined and any other diagnosis can be ruled out as well. The next step from there is a proper treatment to not only reduce the present symptoms but also to reduce the number of occasional flare-ups in the patient’s life. Physical therapy and medications come in handy here as they are left to do their magic and relieve your symptoms.